This is a 125/135R15 Michelin tube with a TR13 Offset rubber stem. Recommended application is for Bias Ply tires and the recommended tire fitment is for a 125/135R15 Radial tire. Fits 125-135 width, 15 inch diameter tires. 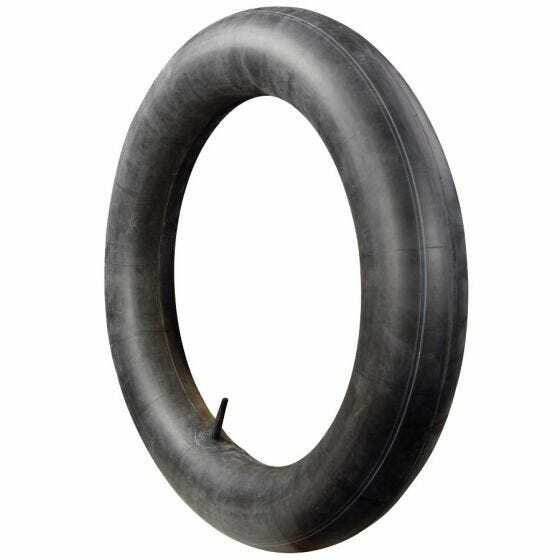 This inner tube has a TR13 rubber stem and the valve stem location is Offset. TR13 stem is rubber stem 1 1/2 inches tall, 3/8 inch in diameter. Actual item may differ from photo. Coker Tire Company features a huge selection of classic Michelin tubes. Does it fit 4" x 15" centerline rim? Tube fitment is based on tire size, not wheel size. For additional assistance, please let us know what tire size you will need a tube for. Hi I spoke with someone there yesterday about an inner tube. I have the Firestone Coker Tire 55593 Firestone F560 Radial Tire, 125R15 tires and we looked at the 125/135R15 Michelin Tube | TR13 Offset Rubber Stem. It turns out the rubber stem will be too big to fit through the rim. Do you have a similar size (even a 14" will work) with the smaller metal stem? Sorry, but all the tubes we carry in this size range have the same, 3/8" rubber stem. It may be best to simply drill the hole in the wheel a bit larger. I have a vintage funny car with Pirelli Cinturato-367 size 125SR15. Need two tubes. Would this be the correct tubes to purchase? 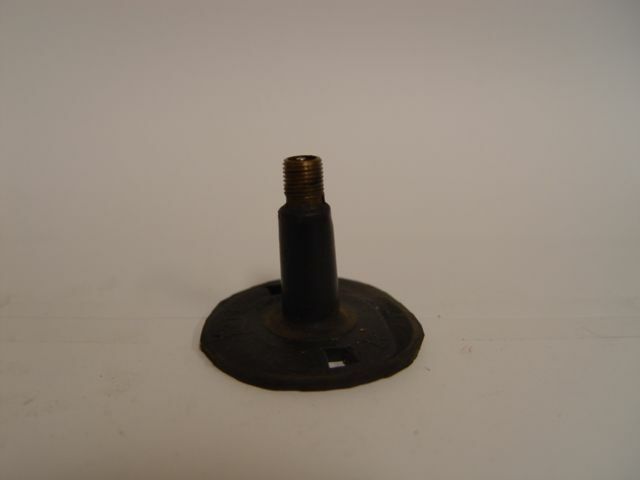 This tube is compatible with a 125ST15 tire, so long as you do in fact require offset, rubber valve stems.